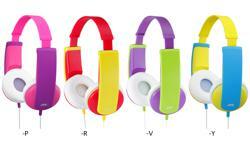 HA-KD9BT Kids Wireless Bluetooth Headphones • JVC U.K. 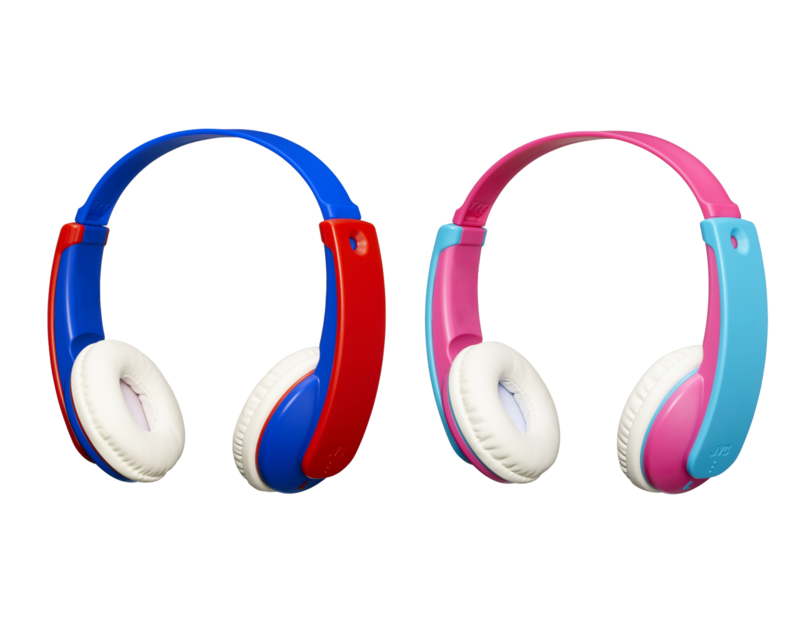 The latest addition to the Tinyphones range are the HA-KD9BT wireless Bluetooth headphones. 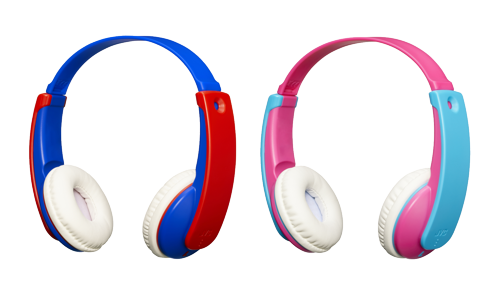 The HA-KD9BT allow kids to play freely without any interruption or wires getting in their way. 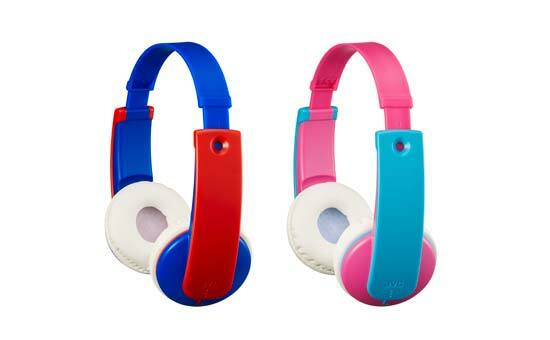 The Active Volume limiter reduces sound pressure levels to 85dB to protect the kids ears. 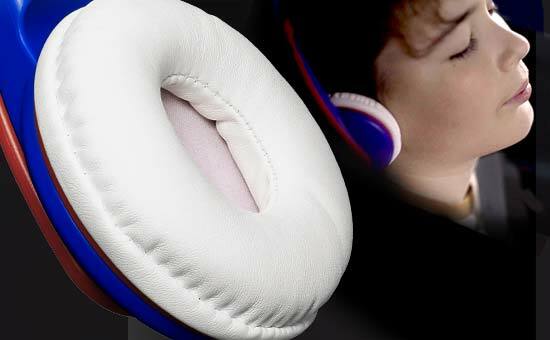 With an ample 12 hours battery life and soft ear pads, they are perfect for those long journeys. 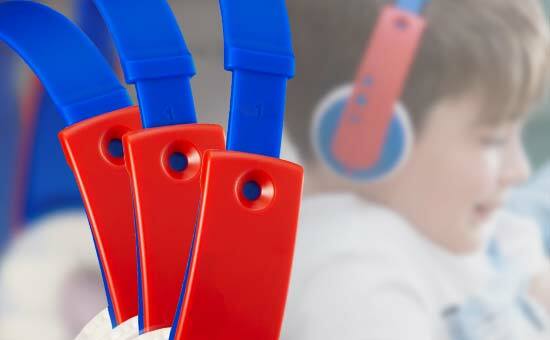 The headband length is adjustable by 7-steps making them a great fit for all kids. 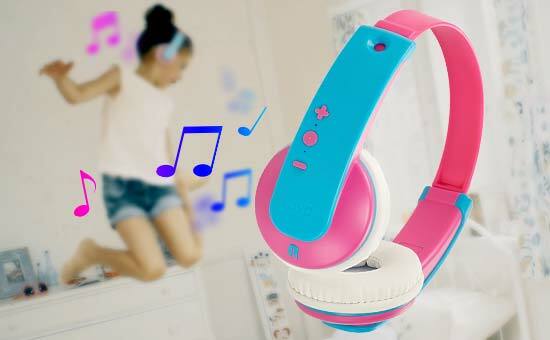 Adjust the volume and skip tracks with the bulit-in remote on the headband. 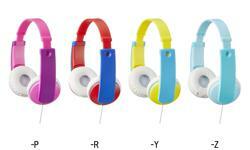 The kids can also personalize their headphones with stickers which are included. Available in 2 colour variations.